With all the health messages on the Internet and in magazines, it's hard to know the truth about sugar substitutes, particularly artificial sweeteners. Maybe you've read that diet soda is bad for you, or that it's perfectly safe. 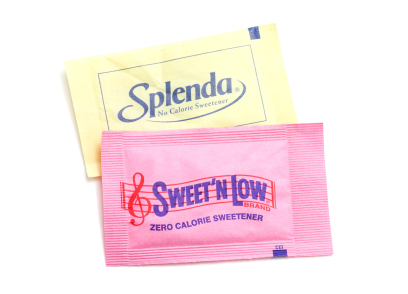 Maybe you've heard horror stories about saccharin, or using stevia for weight loss. If you drink beverages or eat foods that have been sweetened with low- or zero-calorie sugar substitutes instead of sugar, you would expect to save calories — and lose weight. The research supports this assumption, but maybe not to the extent you would expect. Here's what you need to know.